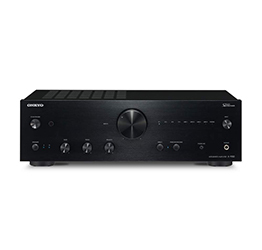 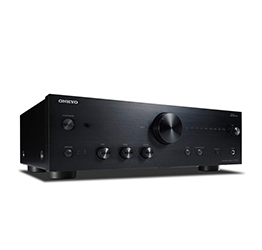 Building on acclaim for the award-winning A-9010, Onkyo raises the bar for musicality in the entry class with its A-9150 Integrated Stereo Amplifier. 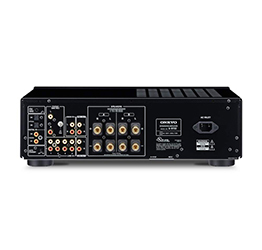 Unique technologies coalesce around a refined amplification system to deliver outstanding transient response, superb dynamics, lifelike sound-staging, and nuanced articulation of your favorite analog or digital music. Backed by 70 years’ experience in hi-fi design, the A-9150 invites you inside the energy of every musical performance.